Flow-through 96-hr and early-life-stage toxicity tests were conducted with acenaphthene and isophorone, using fathead minnows (Pimephalespromelas) as test animals. The 96-hr LC50's were 608μg/L for acenaphthene and 145 and 255 mg/L for isophorone, depending on fish age. 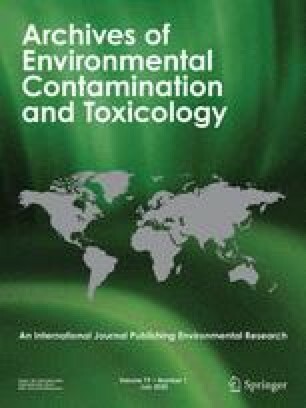 No-effect concentrations from early-life-stage exposures were 413μg acenaphthene/L and 14 mg isophorone/L; these showed good agreement with published toxicity data.